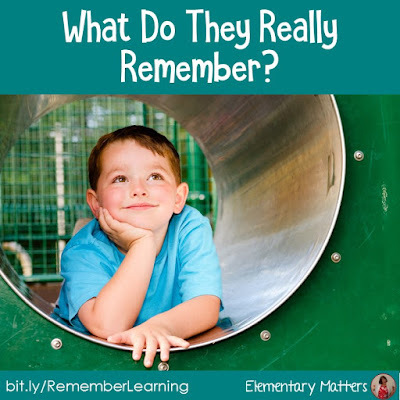 Elementary Matters: What Do They Really Remember? What Do They Really Remember? Years after they leave your class, what do your students remember? 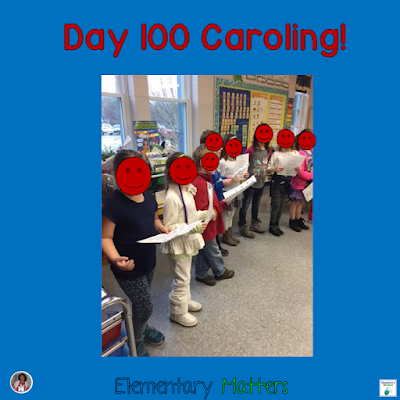 One of the things my kids always remember is when we go from class to class, singing Day 100 songs. 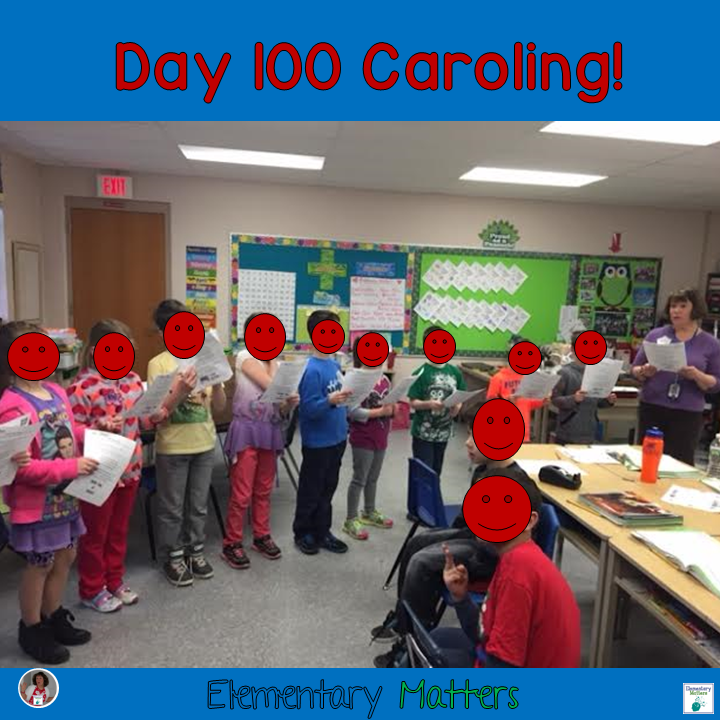 Today at Morning Meeting, I asked my class to share how they truly felt about singing in front of all the different classes. I was thrilled with their honesty. Some said they felt nervous, excited, scared, embarrassed, or shy. When I asked each child, "But did you like it?" Every single child nodded an enthusiastic, "Yes!" I could tell most of the children absolutely loved it. There were a couple of kids that I knew singing just wasn't their "thing", but I was hoping it would be a positive experience. They said they loved it! Singing in front of other classes uses strong emotions, which are directly connected to the memory. It's something they never have done before. Novelty is directly connected to the memory. It's music! Music is amazing when it come to the brain. It involves social interaction. 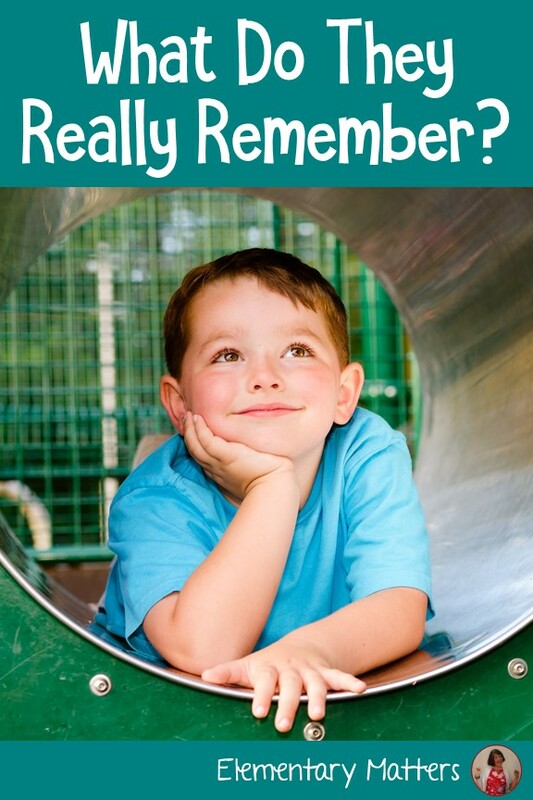 Again, connections with memory and learning. 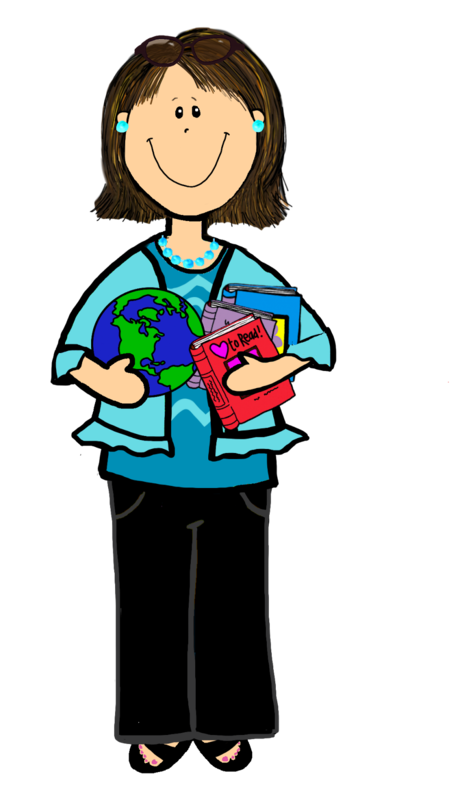 What do your students remember about your class? My students remember our butterflies... Each September I order caterpillars and we watch the life cycle at least 2 times. Painted Lady butterflies need Hollyhock leaves to lay eggs. Thousands of eggs are laid but only about 20 survive. We do not have enough room or food for more than that. Years later, students come back and ask if we are still "doing" the butterflies. What a great experience for the kids! It must be such a thrill to watch them come out of their cocoons! The Best 21 Years of My Life! I Can't Stand Winter Anymore!